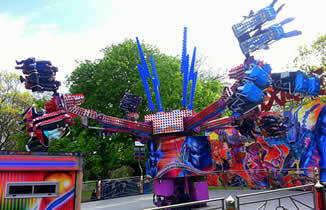 Thrill your guests and take your event to the next level with your very own funfair. 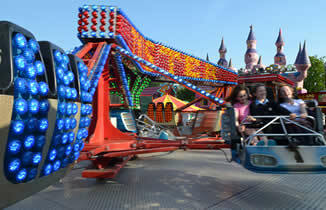 Your feet won't touch the ground at one of our spectacular funfairs. 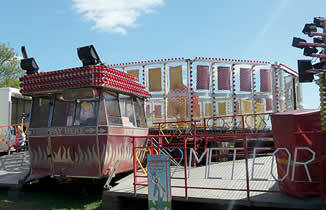 The Benson's involvement in the fairground industry stretches back over a century. 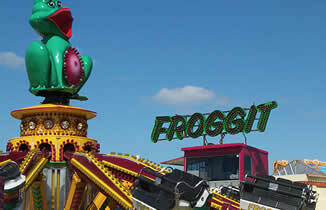 We are a family run traveling fairground with rides and attractions for all ages! You can learn more about us by visiting our about us page. 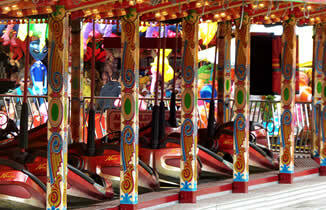 Why not bring your friends and family to one of our fairgrounds for a fun filled day out? Check our our tour dates page for location information. 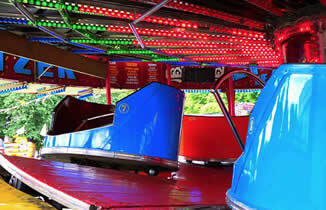 We have a wide variety of equipment available, from the traditional Waltzers to the modern day thrill machines like our Extreme.